If you’re not a member of Goodreads, you should be. It’s the best book website in the world, where millions of readers around the globe gather to discuss books and form clubs dedicated to book. Another thing Goodreads does is host giveaways. Authors can hold giveaways for their own books. As many people can enter as they want. There’s no fee or anything else. From everyone who expresses interest in the book, names are selected and those people are given copies of the book—for free. 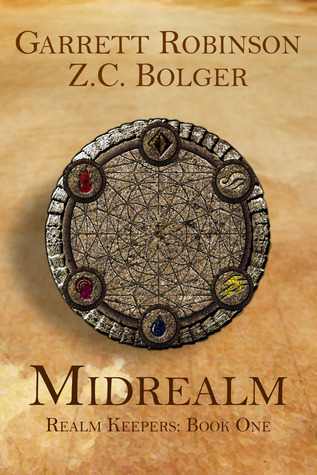 I’m giving away five copies of Midrealm, my new fantasy novel (co-written with Z. C. Bolger) which comes out on September 17th. You can enter the giveaway any time over the next month. If your name is selected, you get the book for free. Or you could just, y’know, be cool and go pre-order the book. 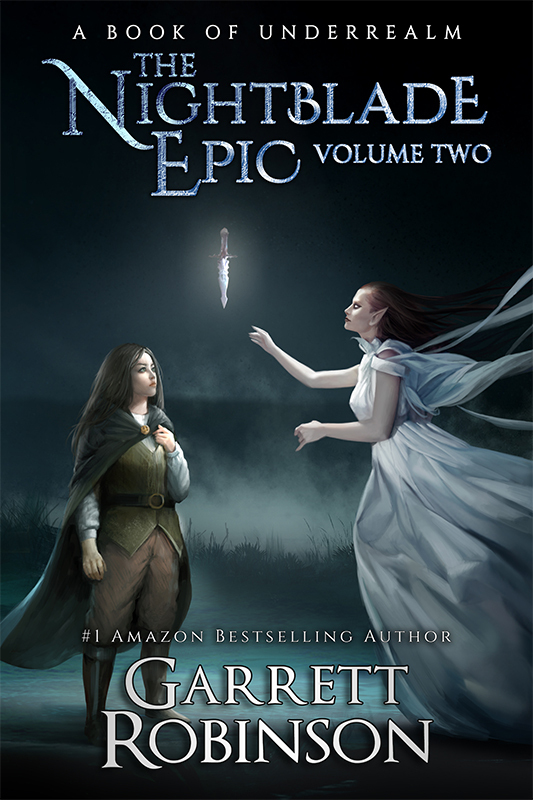 That way you get the ebooks for free—including the second episode, which came out four days ago.